What is the different between a remake and remastering, you ask? A remake is basically a port of the game, while includes the game’s original content on a new platform. A remaster is updating elements of the game to make use of the new platforms features, for example, graphics, music and sometimes voice acting. 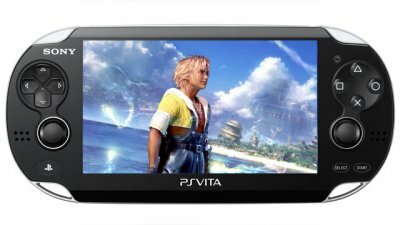 At the Taipei Game Show, Hashimoto of Square Enix stated that Final Fantasy X on the PlayStation Vita and PS3 will not be a remake, but a remaster. The hardware between the PS Vita and PS3 are obviously different so both version will have minor differences to the original PS2 title.